Queens Kings And All Big Things is a contextual continuation to Harts last album Smoke Fire Hope Desire. The theme of the album continues on from the song Desire, the last song on the LP version of SFHD. “Throughout the process of writing this album, I was back and forth between Australia and the U.S. I went though a lot of changes in that two year period, both in my personal life and my music life. A lot of self re-discovery, dealing with lack of self confidence, and finding my place within this world. I think a lot of that is reflected into this album, and unashamedly brought up throughout the songs. In that way, as wacky as the ride may me, there’s a lot of personal struggle within this body of work. Like A Version and rocking 80,000 people at the MCG with Peking Duk for the NRL State of Origin pre-game entertainment. He also wrapped up two huge sets at Bluesfest and premiered a brand new expanded live band for a special sold-out show at Howler in Melbourne in July. Harts has recently released singles Ain’t Nothin’ On Me, 21&19 and Wishfulness all of which feature on Queens Kings And All Big Things. To coincide with this release Harts is touring Australia, as he takes his expanded live setup, Australia wide for the first time. His new shows will be a great opportunity to see him perform his new music, with a bigger, expanded live band. Its going to be an all new, intimate and experimental show. 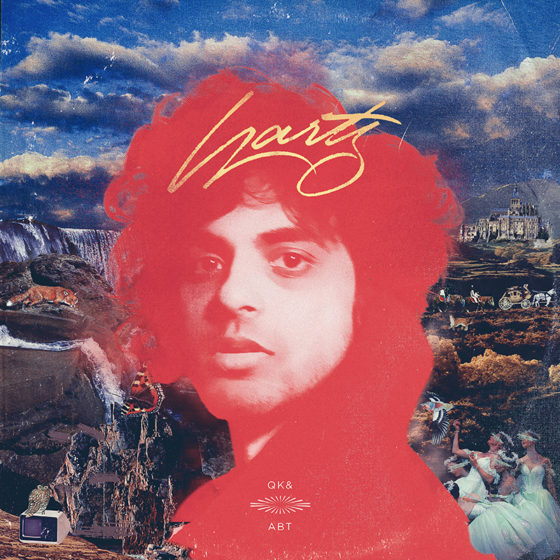 ‘Queens, Kings & All Big Things’ by HARTS is available now in digital stores. Previous PostFestival News : Under the Southern Stars 2019 – LineupNext PostBryan Adams Is Returning To Australia In March 2019!